A Collaborative Platform to Create #AugmentedReality contents and interactions for EDUCATION! We believe Education is the base for a wiser and more advanced society and a better Future. 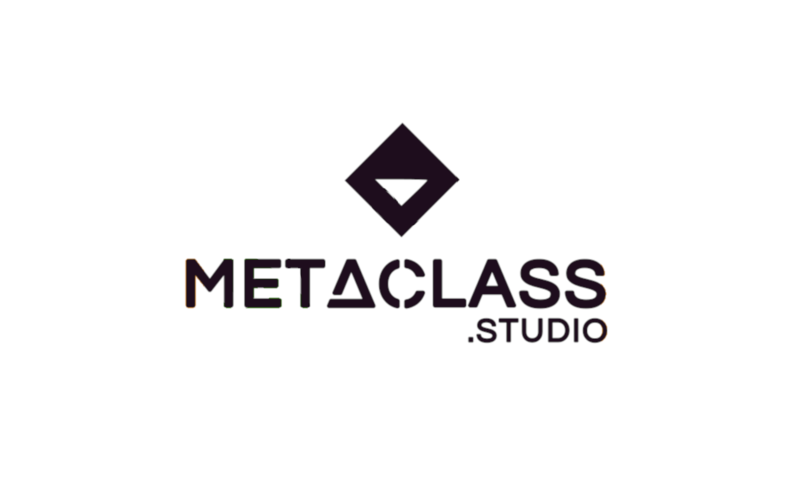 AugmentedClass© is a product and trademark for the #EdTech market, supported by CreativiTIC! Join Now Our Educational Community! We universalize the access to Augmented Reality Technologies, allowing users to be the ones designing their own projects. 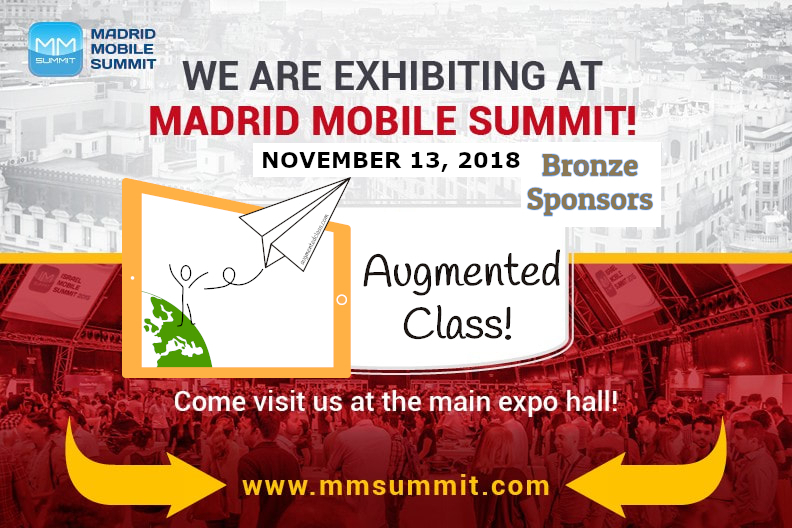 An easy platform to Create and Share Augmented Reality Contents and Interactions for Education. "Download our #AugmentedReality for #Education Beta App!" To create your own experiences with full features, click & register as beta user!